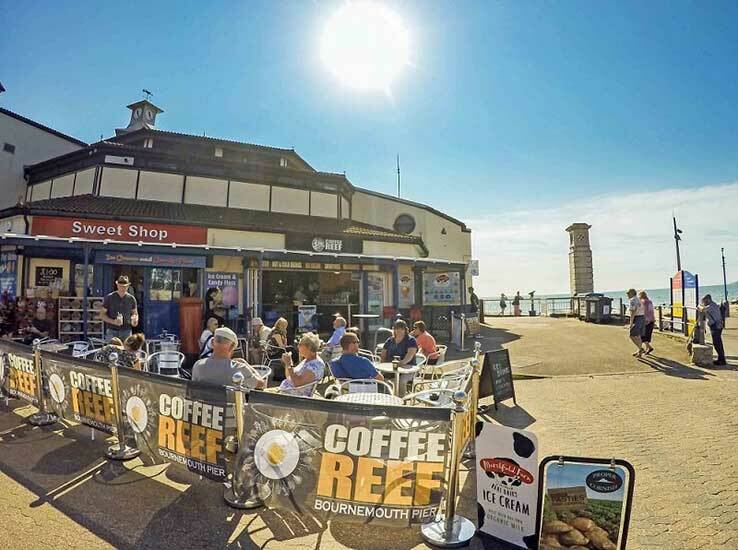 Coffee Reef is situated on Bournemouth’s Pier approach, set between Bournemouth’s seven miles of sandy beaches, it’s the perfect place to sit back, relax and watch the world go by. 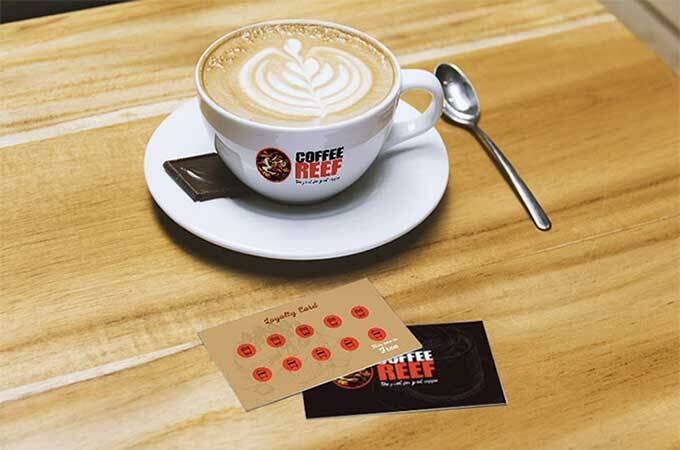 Coffee Reef serves a tasty selection of sandwiches and snacks to keep you fuelled for the day ahead or cool down on a hot summers day with an ice cold drink or one of our delicious ice creams. All Coffee Reef staff regularly receive Barista skills training to ensure you receive the best possible coffee experience. Coffee Reef is known for it’s excellent freshly brewed Puro coffee and Miko’s Puro fairtrade coffee blend is both great tasting and an ethical choice! More information on Miko Puro Coffee here. Opening times can vary depending on weather and events in the area. If you are in a rush, all our drinks and snacks are available to take away. Pasty Shop, RockReef Café, Key West Bar & Grill & ZipBase. 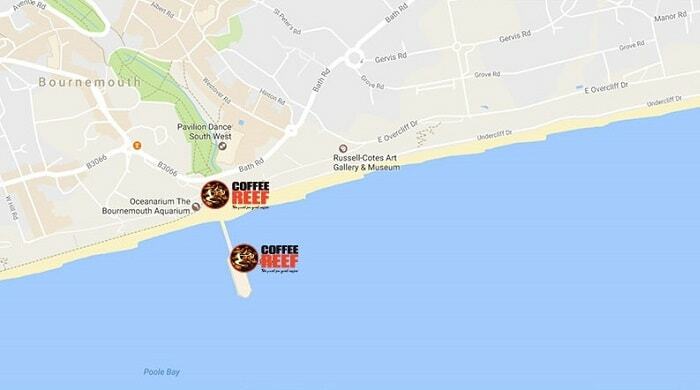 The Coffee Reef Bournemouth Pier café is positioned on Bournemouth sea front pier approach, opposite Oceanarium, just before the entrance to Bournemouth Pier. Check here for more information!